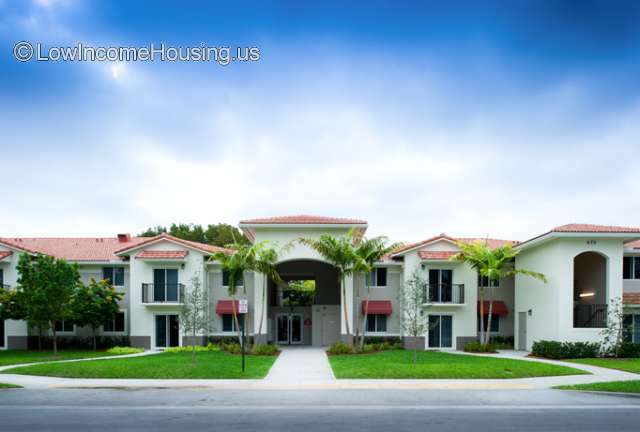 There is one low income housing complex in Oakland Park, Florida. 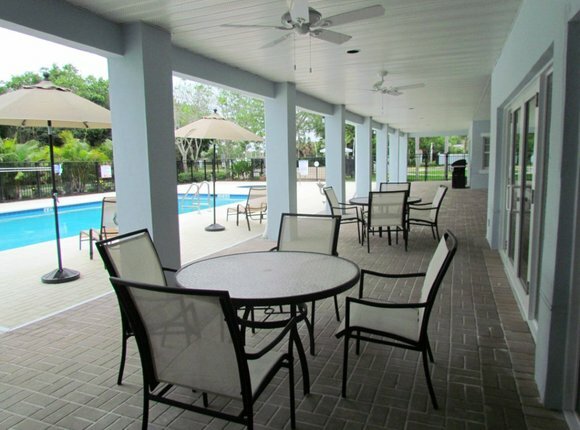 Due to the small amount of listings, we searched a 30 mile radius from Oakland Park, FL. If we located any, we list them below along with the distance from Oakland Park, FL. 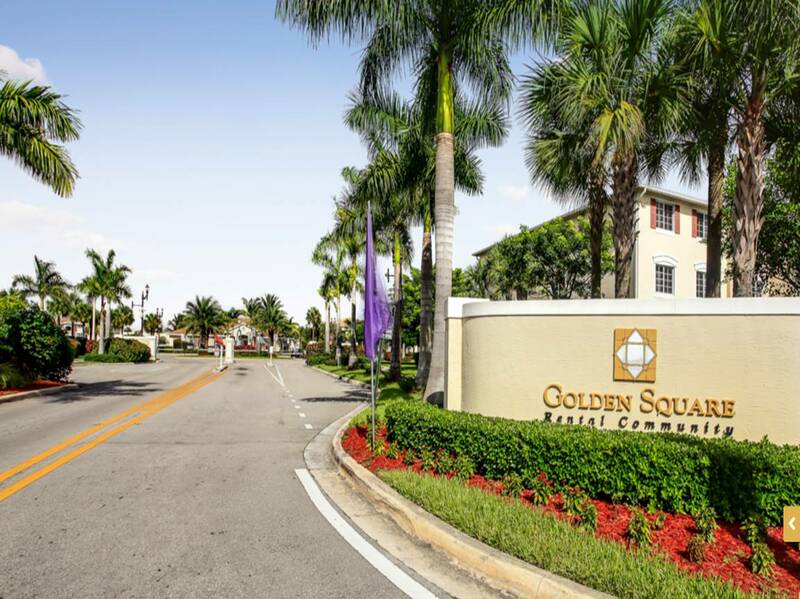 How does income and housing costs in Oakland Park compare with Florida income averages. 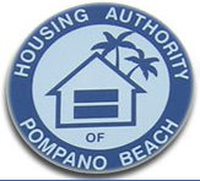 Due to the low number of listings in Oakland Park, we have added area listings below. 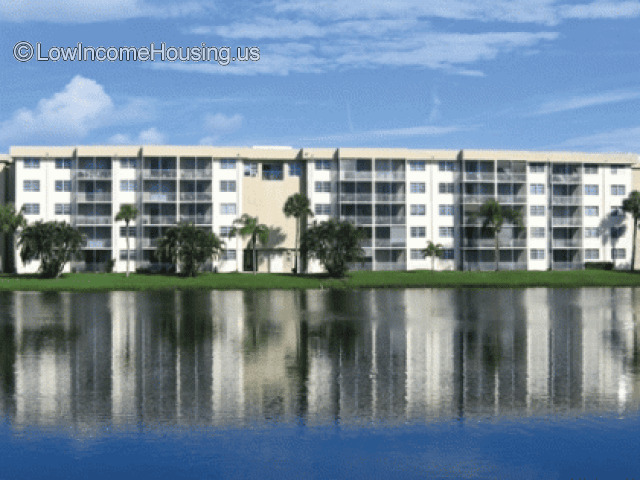 Income Limits in Oakland Park, Florida.